Copenhagen has no shortage of places to explore within easy reach of the city centre. 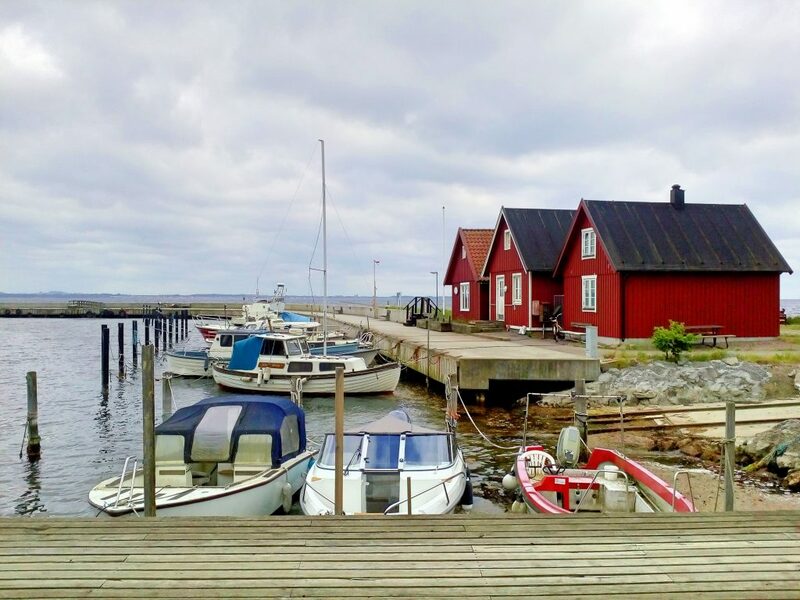 You can visit castles, see real Viking ships, commune with nature, hit the beach, or cross the bridge to Malmö, Sweden. They’re all fantastic, and you can read about them in my previous post here. 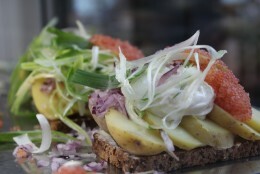 But there’s another, undiscovered gem of a place to discover: the tiny island of Hven. 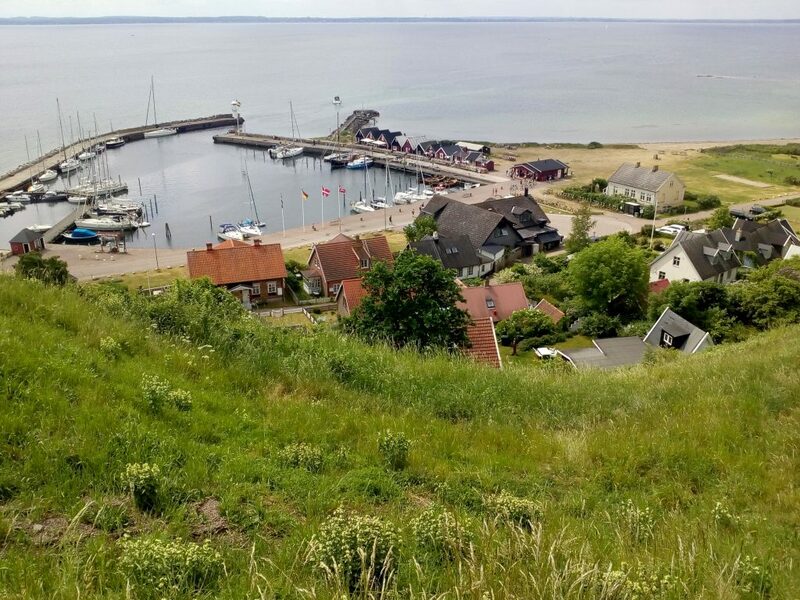 Hven lies north of Copenhagen, in the Øresund Sound between Denmark and Sweden. 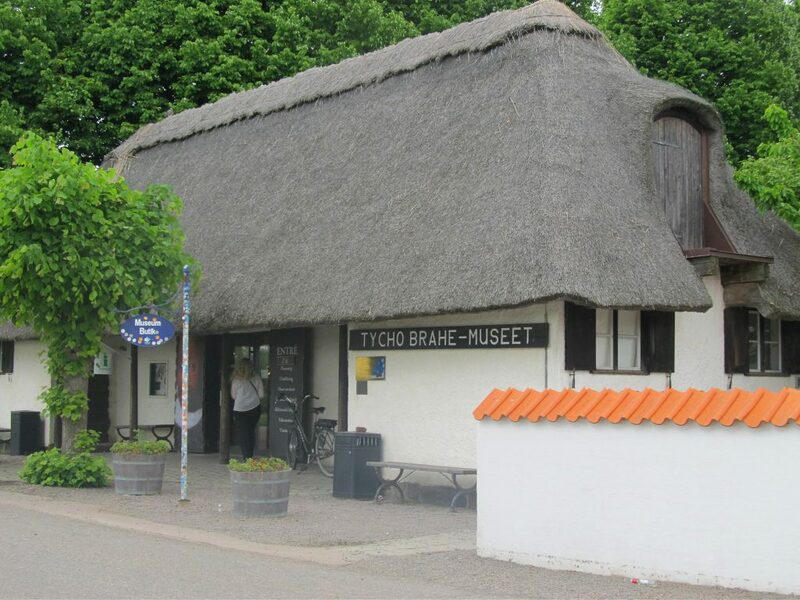 Once a part of the Danish kingdom, Royal Astronomer Tycho Brahe was made Lord of the island by King Frederik II in the 16th century. 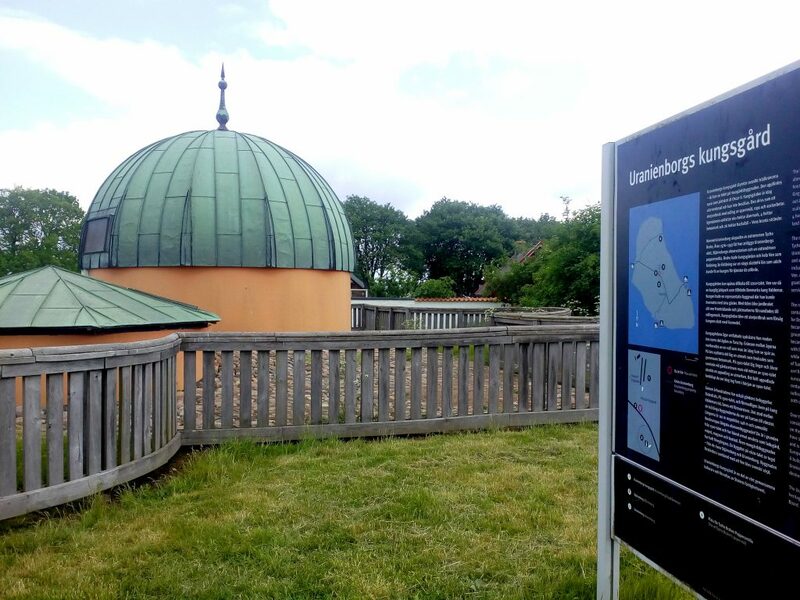 It was here that Brahe built two observatories, one of them underground. 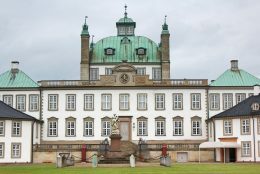 But when Frederik’s son Christian IV took the throne, he failed to see the value of Tycho’s work and the massive associated costs (at one point 1% of Denmark’s wealth) and he evicted the astronomer from the island. 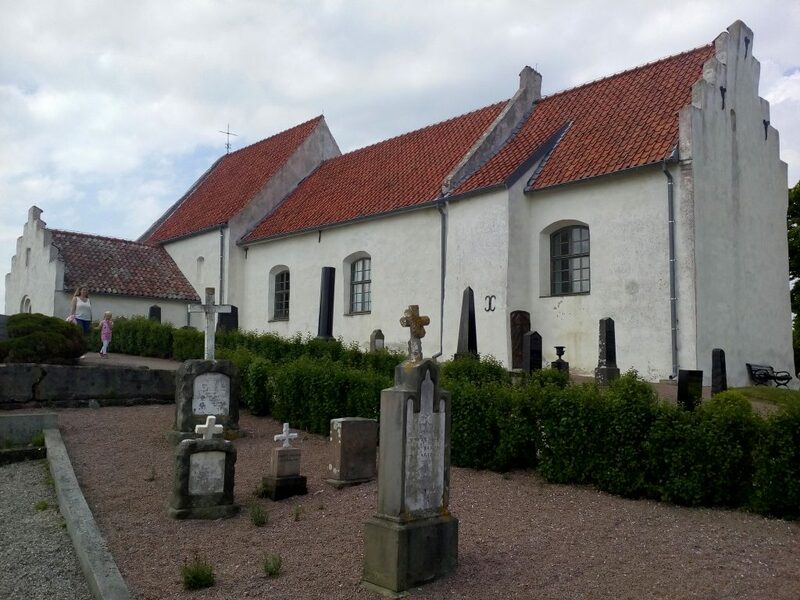 Hven was lost to Sweden in 1658 – it remains Swedish today – and was re-named Ven. Spar Shipping’s boat the Jeppe departs from Copenhagen Harbour, near Nyhavn, at 9:15 am during the warmer months. 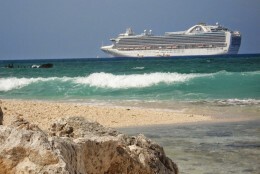 The journey takes 90 minutes and costs 240 SEK return for adults. 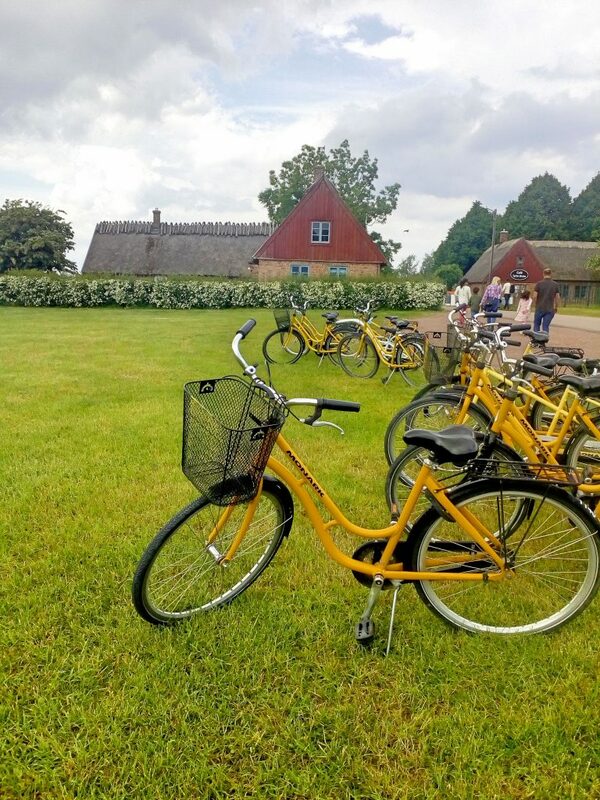 On arrival at Bäckviken harbour at 10:45 am, a quick walk up the hill takes you to a sea of yellow bikes for rent (110 SEK for the day) – these easy-to-ride bikes are the simplest and most fun way to explore the island. There are several routes you can take around the island – we headed eastward through the countryside, passing sweeping fields, farmhouses, grazing horses, and scurrying pheasants. 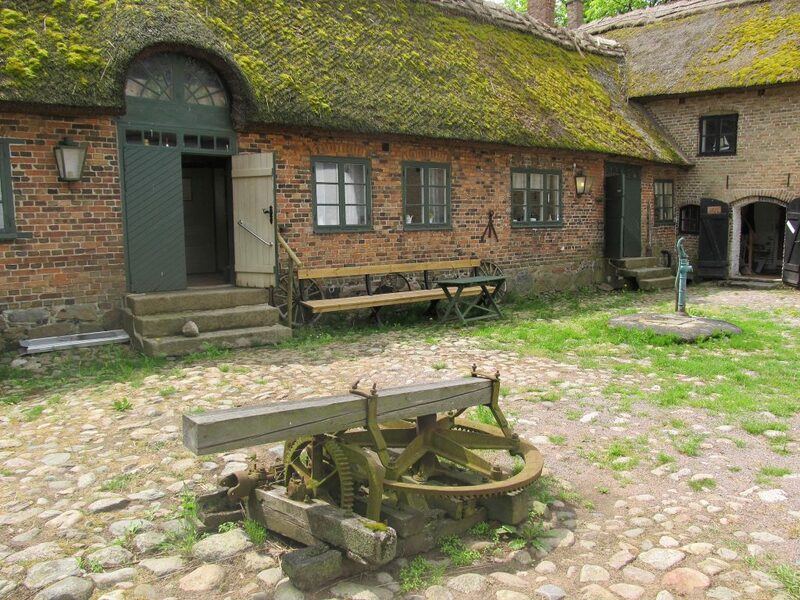 We stopped in at Nämdemansgården, an old farmstead museum, where we were welcomed by volunteers who told the farm’s story and showed us around the historic rooms (40 SEK). 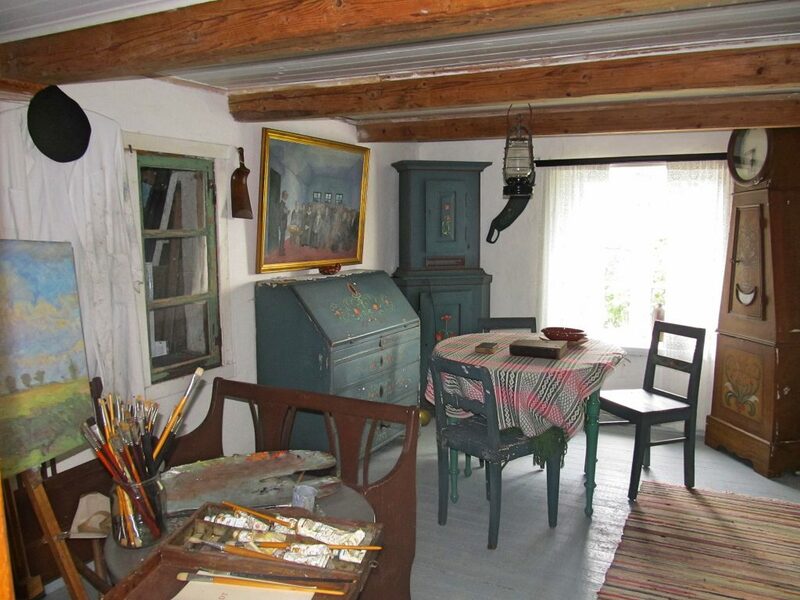 It was an interesting look at Swedish farm life in days gone by. Heading on, we biked along the sheer cliffs with fantastic sea views, before reaching the Tycho Brahe Museum. Visitors can learn more about the astronomer and his works, and explore recreations of his observatories. We took a well-deserved break here, and had a picnic in the grass. 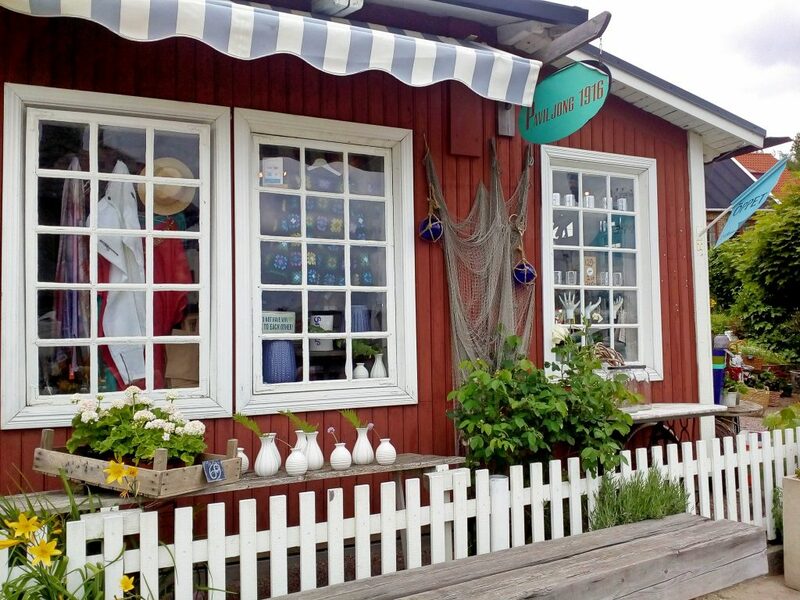 There are several restaurants and cafés on the island – just be sure to bring Swedish krona as there are no bank machines. 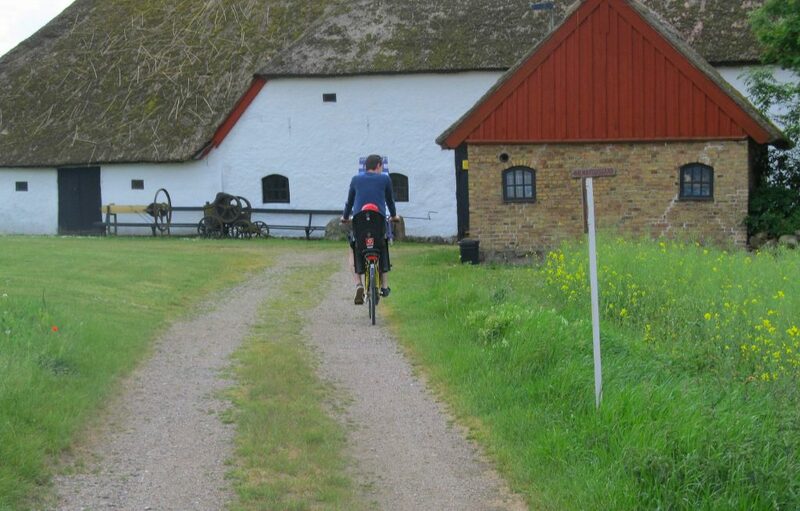 After lunch, we biked through the village of Tunaby, admiring some of the historic homes, before reaching Sankt Ibb Church. 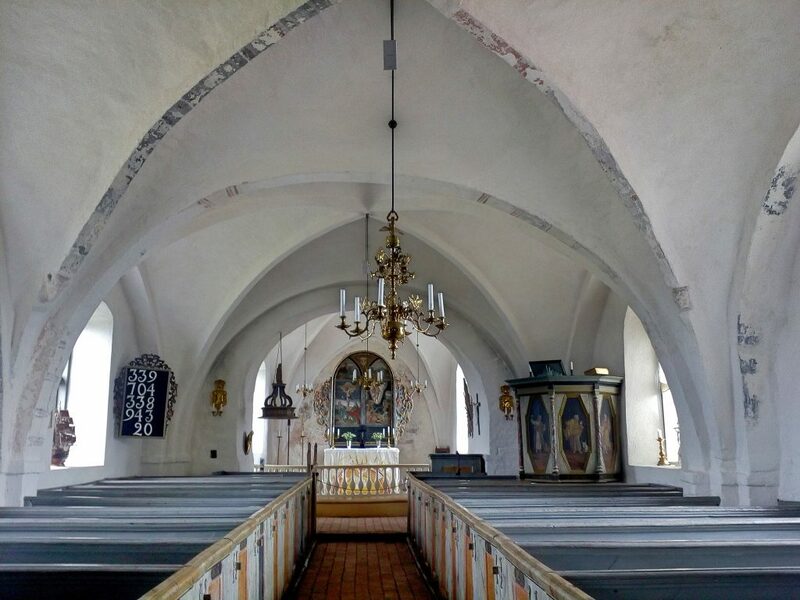 The oldest parts of this picturesque church perched on a cliff overlooking the village of Kyrkbacken date back to the 13th century, with later renovations carried out in the 1400s. The chapel interior is small but historic and beautifully detailed. The altarpiece was donated by Tycho Brahe in the 16th century. Kyrkbacken looked like a beautiful little spot, but unused to riding bikes and with a toddler in tow, we just admired it from above rather than make the journey down the steep hill and back. 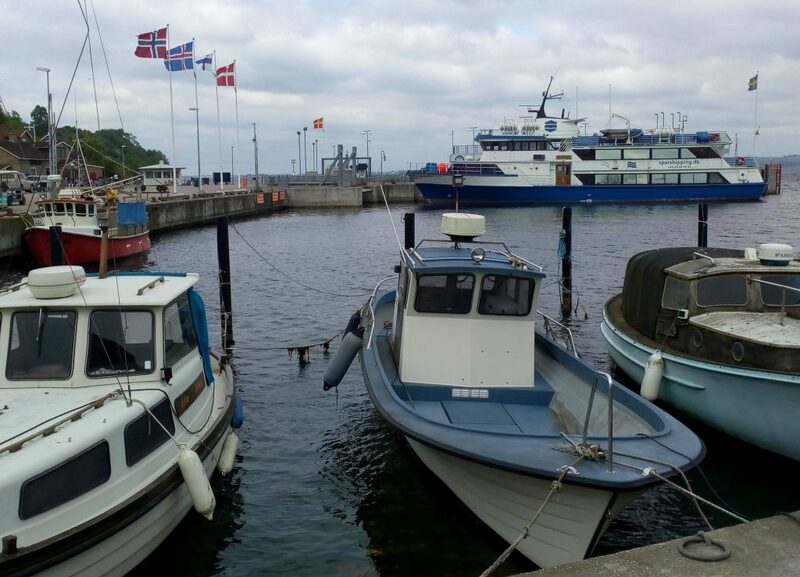 We took the scenic route back towards the harbour, past the Spirit of Hven whiskey distillery and the golf course, until we were back to the bike rental shop. We browsed the small local shops and enjoyed an ice cream until it was time to board our boat for its 4:30pm departure and the journey back to Copenhagen.